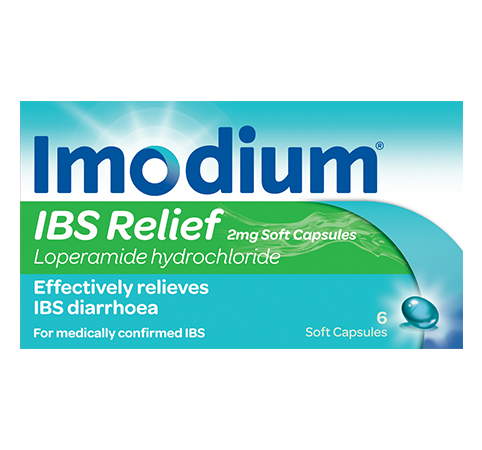 IBS Diarrhoea - What Is IBS? 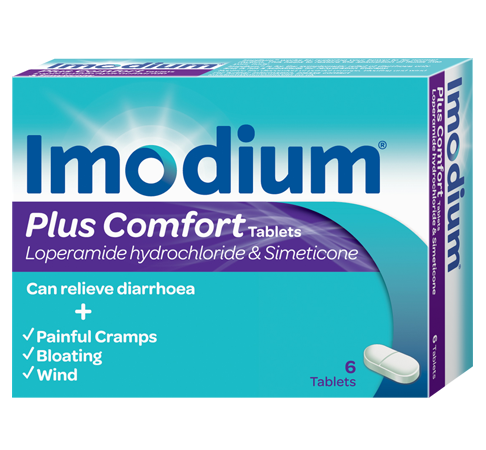 Irritable Bowel Syndrome, or IBS, is a very common condition, which can cause diarrhoea. Up to 1 in 5 people are thought to be affected by IBS at some point in their life. 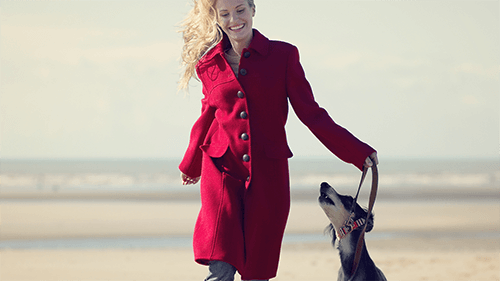 The exact cause of IBS is not fully understood, but a number of factors can lead to bowel sensitivity. 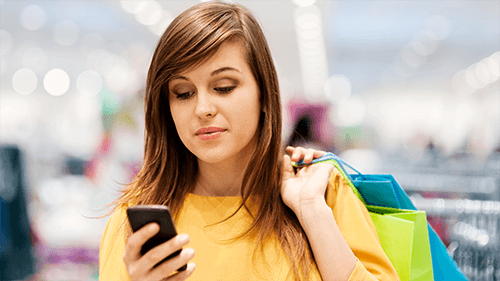 For some people, IBS can be aggravated by stress or certain foods. If you are experiencing typical IBS symptoms, it's important to visit your GP as persistent diarrhoea can be a sign of a more serious condition. 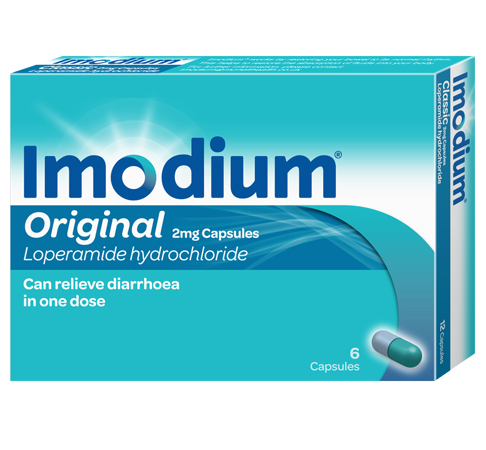 The good news is, if you’ve been medically diagnosed with IBS, IMODIUM® is available to treat your diarrhoea. Also, you can find tips to help control your condition, from staying fit to keeping stress at bay, in our Managing Your Diarrhoea area. Dr Christian Jessen does not endorse any brands. 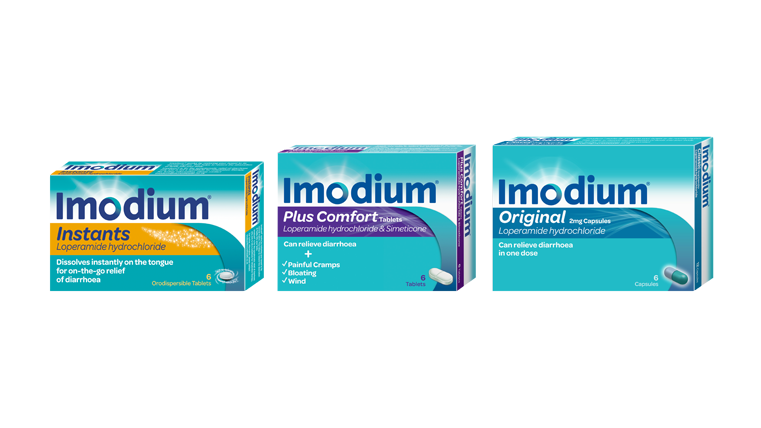 You can treat your diarrhoea with IMODIUM® - it works in harmony with your body to help restore its natural rhythm, gently slowing digestion back down to a normal pace. 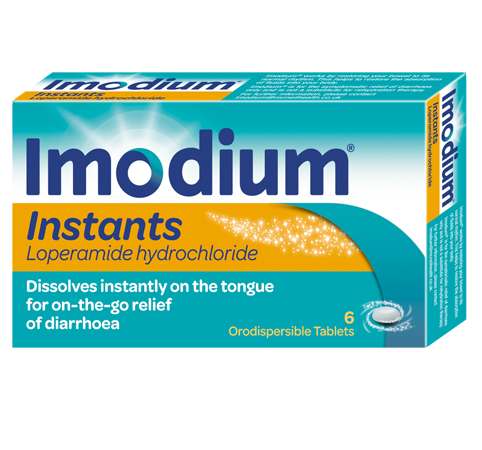 IMODIUM® can stop diarrhoea in just one hour; to help you get on with your day.